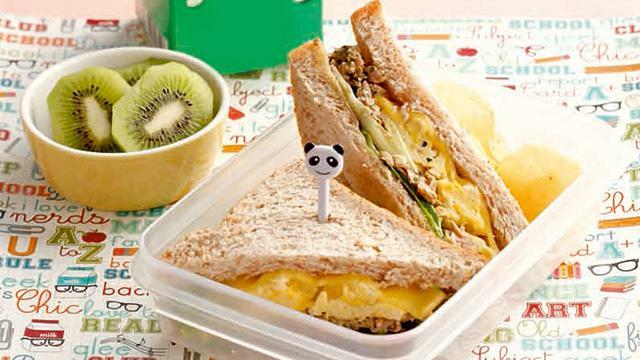 Meal planning and home-cooked dinners can save you lots of pesos if you plot out your meals carefully. We did the work for you and did just that—including an estimated cost breakdown for your grocery shopping and ingredients! 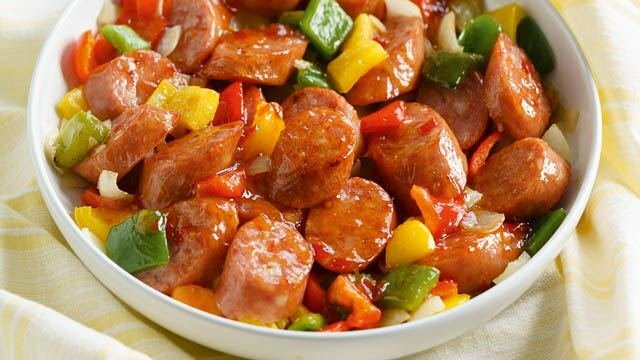 These dinner recipes are super simple—all you need is a frying pan to prepare all your meal viands, or ulam. 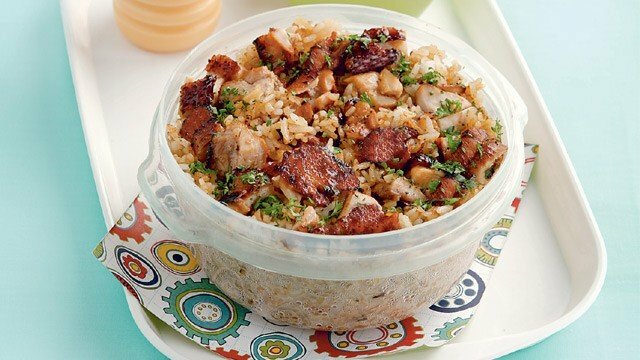 It’ll take you less than an hour (from start to finish) to prepare all of these dishes, too! If anything needs to be marinated, simply prepare the meat and marinades the day before. They’ll be ready for cooking by the time you come home from work.  Download the Yummy.ph Weekly Meal Planner for free! 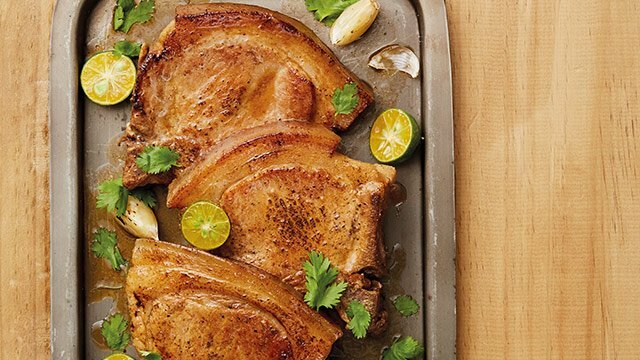 Welcome the week with this super easy 4-ingredient pork chop recipe. You’ll be getting that shut-eye sooner than you think! 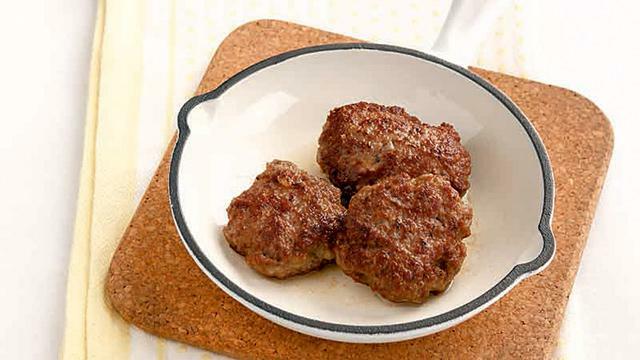 Ground meat will always come out cheaper than whole cuts of meat in the grocery. Plus, they are super easy to work with! 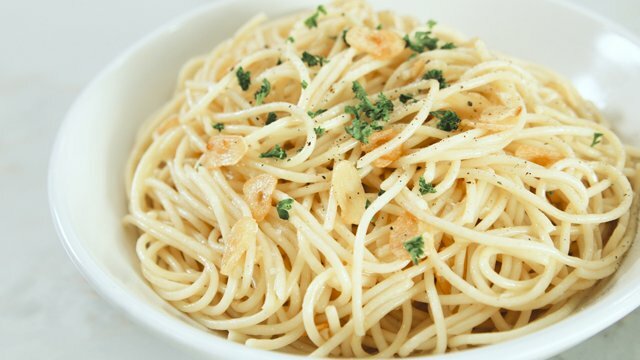 Use this recipe to make other delicious dishes. 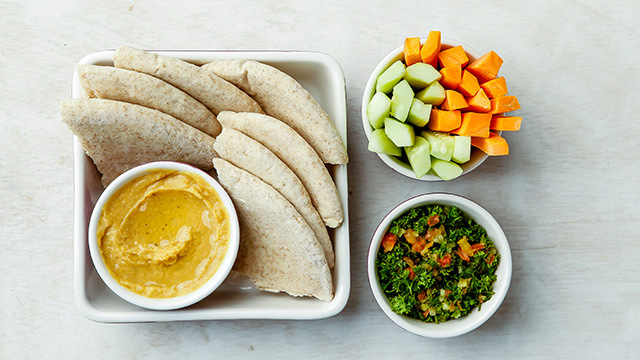 Simply add herbs and spices for sandwiches, wraps, and rice meals. 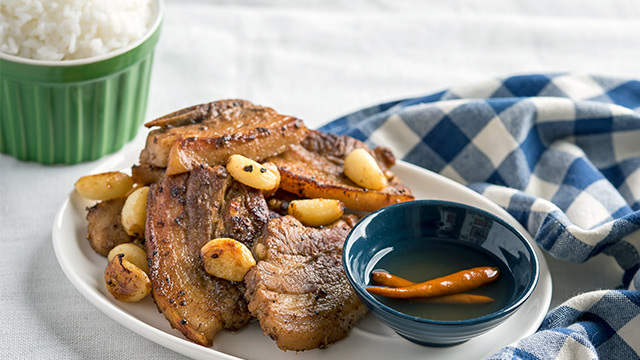 This pan-fried chicken recipe only needs a quick marinade made of patis and calamansi juice. 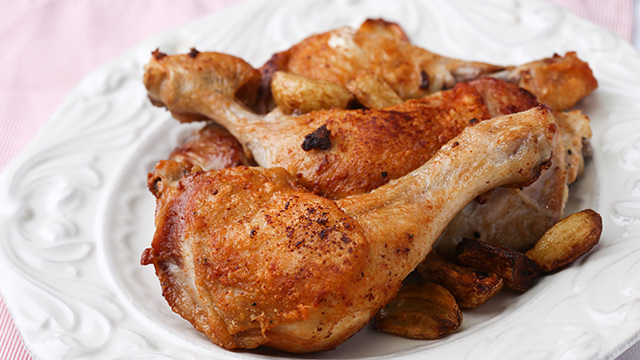 Fry the chicken with the garlic for a big boost of flavor. 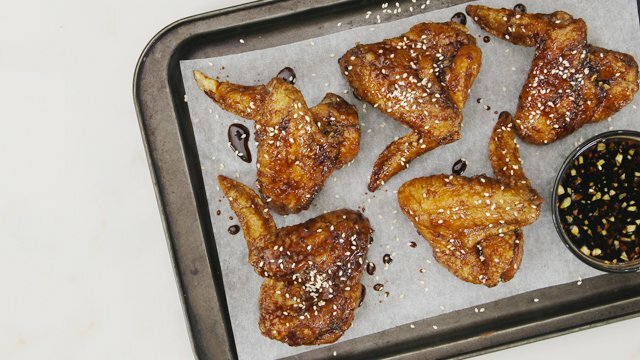 Everyone loves fried chicken. This version is extra garlicky! 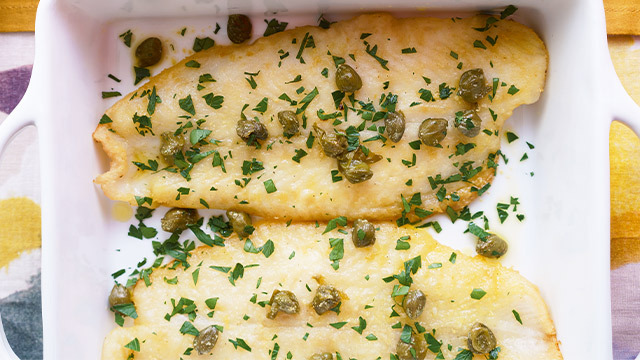 Take a break from your meaty dinners with light but filling pan-fried fish fillets. You made it through the week! 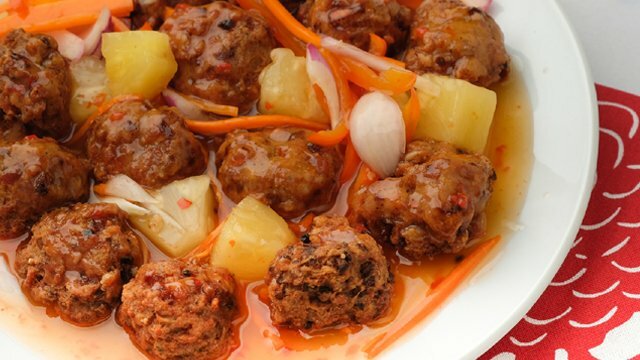 Celebrate the start of the weekend with flavorful meatballs in a sweet and sour sauce.